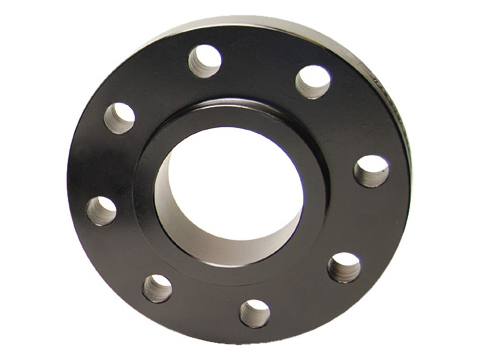 Slip on flange is a type of steel flange which slides over the end of steel piping and then welded in place.Because the pipe slips into the flange before welding,it has a low hub.The inside and outside of the flange are both welded,resulting in sufficient strengh and no leak. HAIHAO group slip on flanges can be easily fitted and welded into different pipes.It is perfect for lower pressure applications. We also manufacture other un-standard flanges according to customers’requirements, and some forgings. These products have passed the ISO9000, ISO14001, GB/T28001, and Q/SY1002.1 certification. Due to our high quali ty and low prices, our products are well received in the global market, in countries such as the USA, Italy, Belgium, Chile, Bolivia, United Arab Emirates, Brazil, South Korea, India and more. For more information, please feel free to contact us!